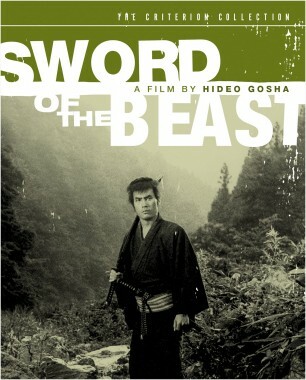 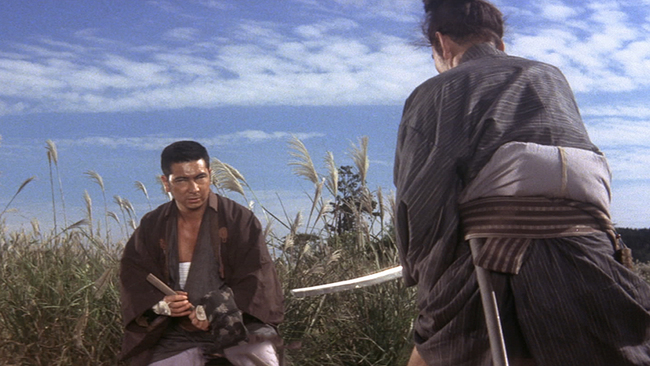 The blind swordsman is shot and nursed back to health by kind strangers. 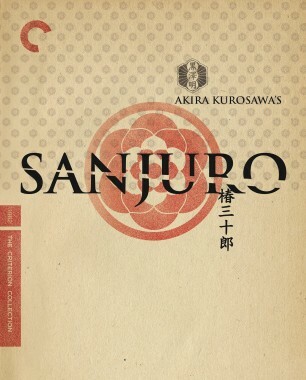 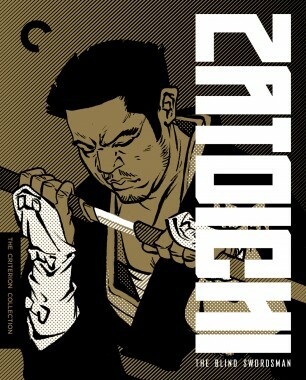 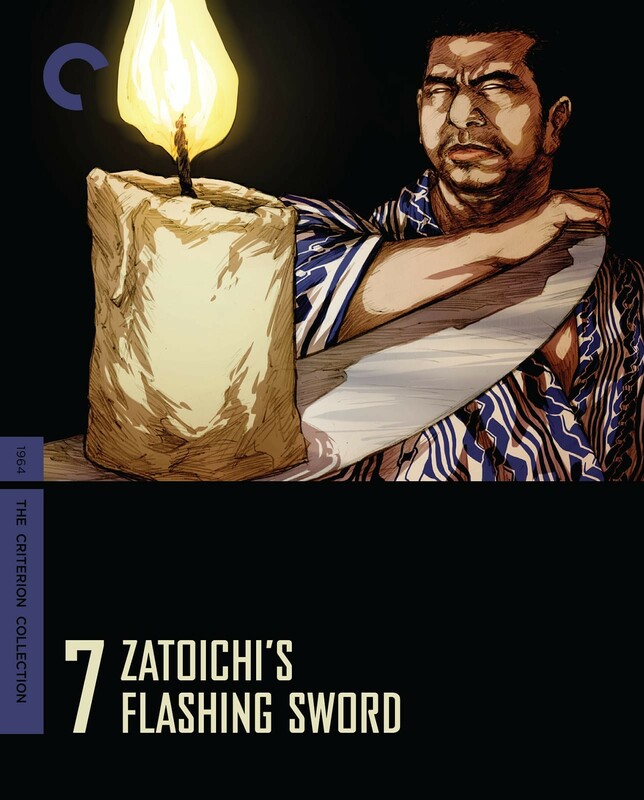 He soon discovers that his saviors are caught between sparring crime lords; bound by honor, Zatoichi stays to ensure their safety. 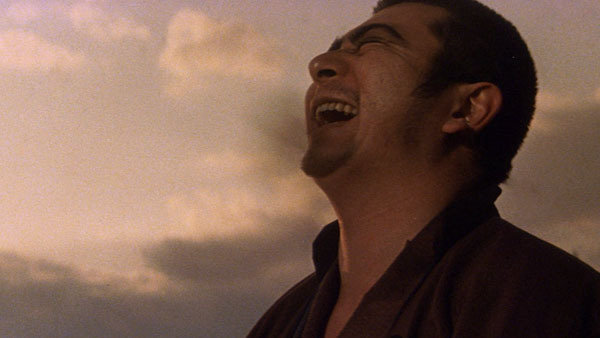 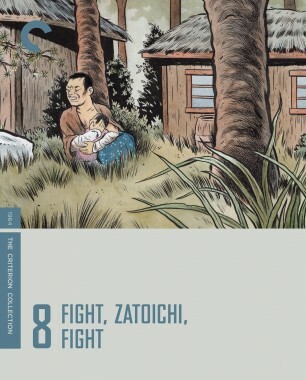 Along the way, we learn more about the origins of Zatoichi’s amazing abilities, and get to see them in action in a stunning underwater duel and a nighttime clash set against fireworks.